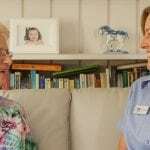 Australian home care and aged care providers are subject to an accreditation process to help ensure the care provided meets the necessary levels of service. 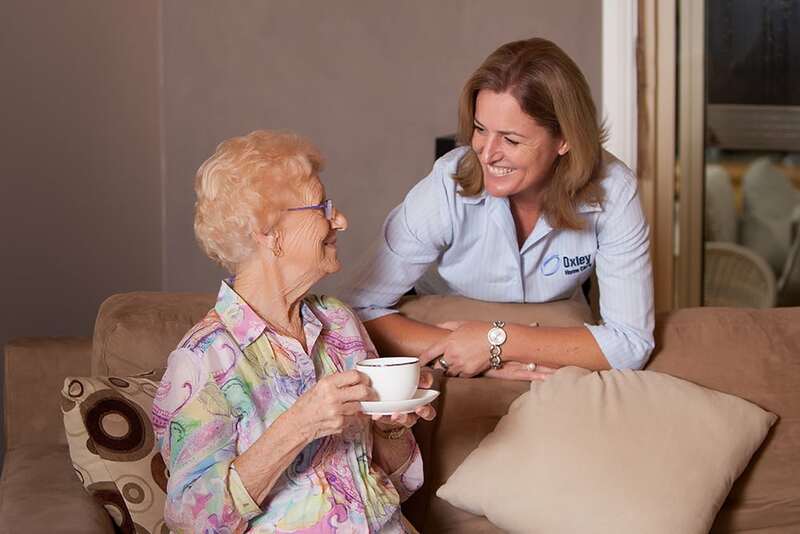 The Australian Aged Care Quality Agency (AACQA) speaks to 55,000 aged care recipients and their families every year when they visit residential aged care home as part of their assessment of residential homes. 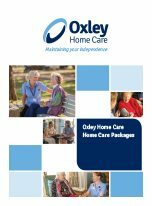 Oxley Home Care carries out regular self assessments and provides this information to the quality review team of the Australian Aged Care Quality Agency to ensure our home care service is of the highest quality. We pride ourselves on excellent, client-focused care and this has led to an exemplary accreditation record with AACQA. Service user rights and responsibilities – Each client (or their representative) is provided with information to help them make service choices and has the right (and responsibility) to be consulted and respected. 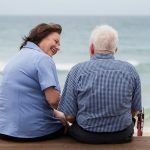 Clients also have access to complaints, advocacy information, processes; and their privacy and confidentiality and their right to independence is respected. These items can be read in full here. 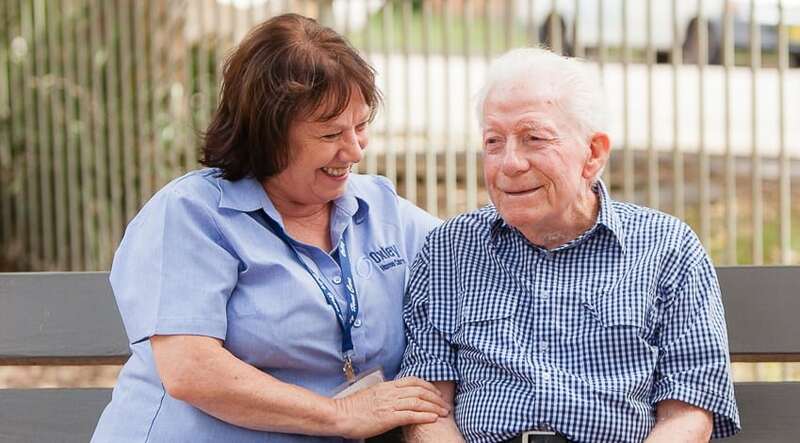 The AACQA conducts quality reviews of Australian home care services; provides compliance monitoring, information and training to providers; and works with the community to promote quality care for older Australians. 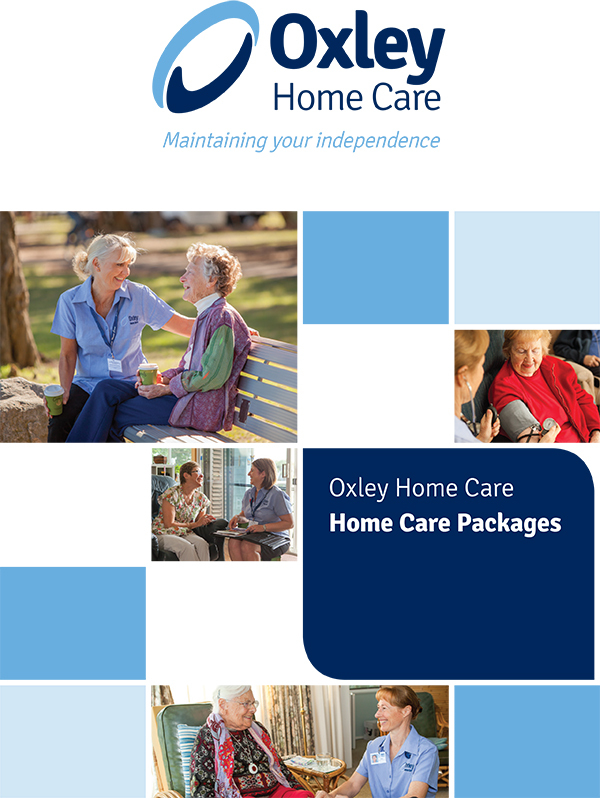 care recipients are actively encouraged to contribute to decisions made by home care services about the care and services they receive. 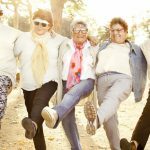 This means that aged care providers will focus on a strong continuous improvement approach, as well as on the needs and preferences of care recipients. 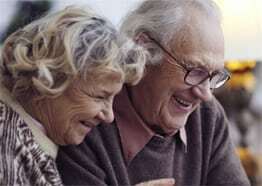 Read the AACQA Home Care Quality Review process here.